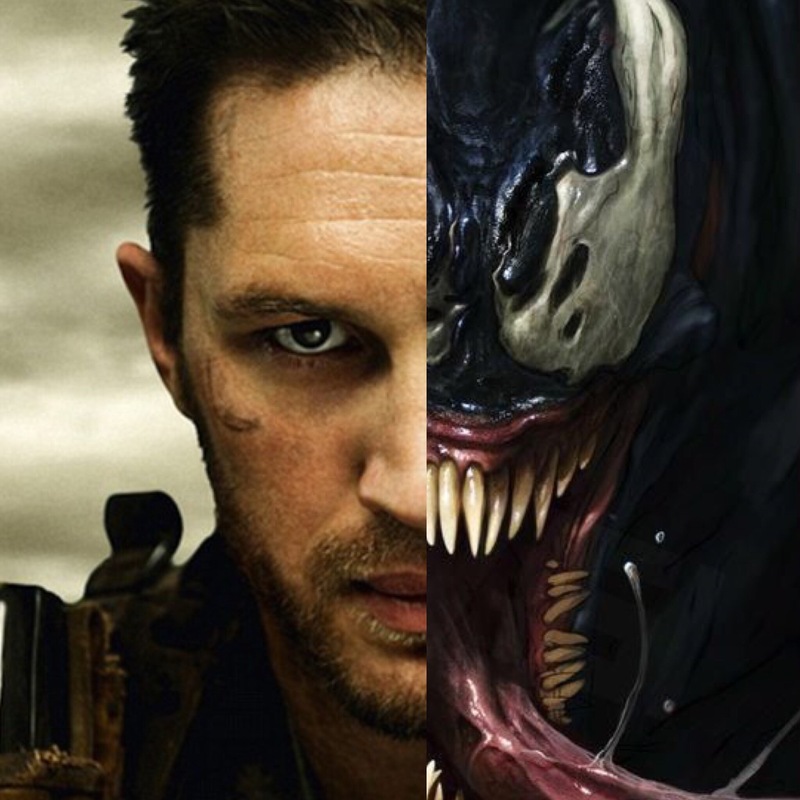 Tom Hardy has been cast to star as the titular character in the upcoming Spiderman spinoff spotlight, Venom. We dont yet know which Venom he will play. Maybe Eddie Brock or Mac Gargan. Though with his physique, we cant rule out Flash Thompson as a viable option as Agent Venom. Hardy previously played Bane in the DC film The Dark Knight Rises, so his jump to Marvel is a surprise, but another forray into supervillainy is not. What do you think about this casting? Let us know in the comments below or on social media.